Your smile is one of the first things people notice about you. But have you lacked the needed confidence to smile because of the condition of your teeth? 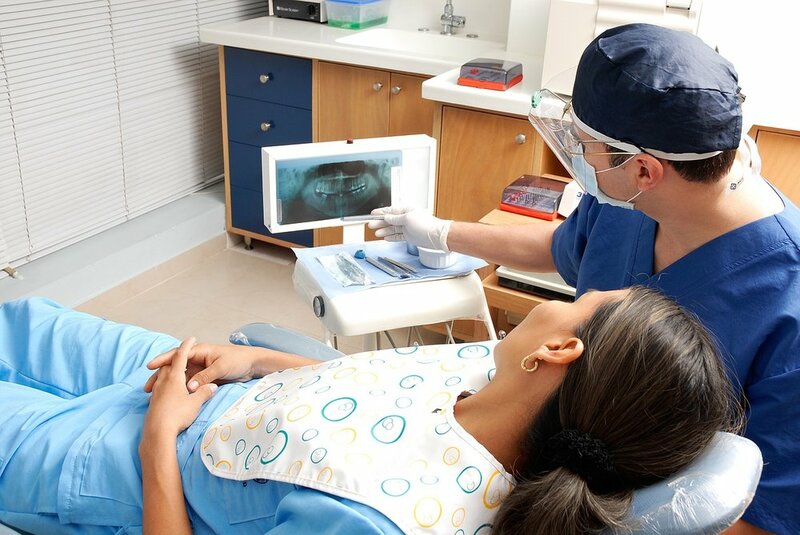 Well, worry no more, as a dentist, Dr. Stephenson, a San Leandro Dentist continually serves the community. Cosmetic dentistry is any dental work that improves the appearance of teeth, gums and even able to bite. With cosmetic dentistry, you can have the smile that you want, because your teeth and gum will be just in the position and structure you want; firm, white and beautiful. • Teeth Whitening: Teeth whitening can be one of the simplest and least expensive ways to improve your smile. Teeth can be bleached with in-office products in your dentist’s office for about $500, or you can buy a mold and gels from your dentist to whiten your teeth at home. There are also whitening products available over the counter at retail stores for convenient at-home whitening: whitening toothpaste, rinses, and Whitestrips. These products together run about $3 - $50. With this treatment, you can eat whatever you wish, and you can also brush, floss and care for your teeth and gums as you do now. The most significant news is, however, this: you will have the best smile the world will ever see! Also, San Leandro dentists also charge a fair price for their services. For example, Dr. Stephenson's fee for genuine Invisalign treatment is never more than $5290, even for the most challenging cases. Fees are often much less for less complicated cases. The website also goes to affirm that their fees always include any necessary x-rays, all records, any case refinements and a set of genuine Invisalign retainers. This indicates that there aren’t any extra fees. It is no longer in doubt that San Leandro Dentists can be catered for your cosmetic dentistry needs. All you have to do is approach a dentist in this community with your needs, and all will be fine!